Posted on 7 August, 2015 . 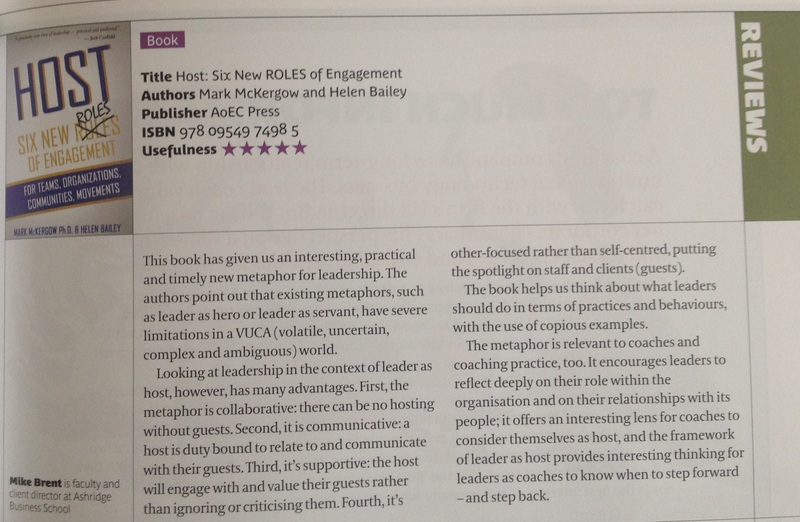 We’re thrilled that Coaching At Work saw fit to give Host a five star review! Check it out below.